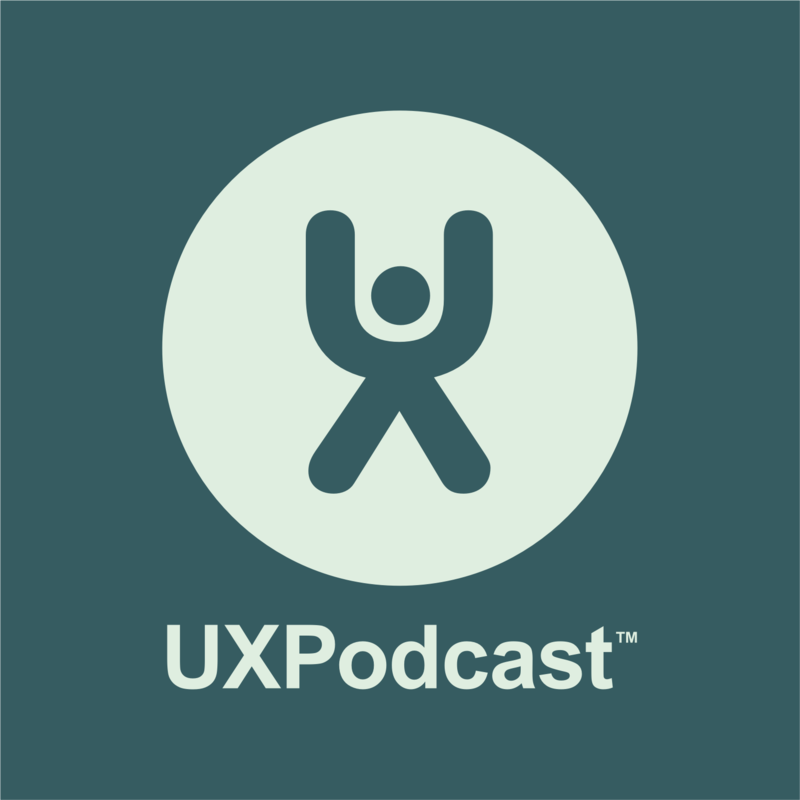 Of all the excellent points raised in episode 136 of the UX Podcast, with Denise Jacobs and Chris Noessel, the first half’s focus on creativity resonated most deeply with me. From her talk “Unfold your Brain,” self-described creativity evangelist Denise Jacobs explains how to banish your inner critic—or more so, how to make this nagging critic a team player, working with you instead of against you. Let’s get this out of the way: you cannot fully shut off your inner critic, so don’t waste energy trying to do so. You would not want to achieve this even if you could. Every part of ourselves, the positive and the critical, serves a vital purpose in the work we do. Without an inner critic, you would never move past the first draft, which you have to do to deliver a quality product. Think of your inner critic as an ally who shows up to work on the wrong day. When building a house, you want to fully complete construction before you start debating on where the furniture should go. It’s the same with your inner critic: you will need it once you get to the QA, editing, or review phase (depending on what you are creating), but listening too early and you will never get your work done. Rather than attempt to squelch this adversary, kill it with kindness and schedule its return for tomorrow. I once had a manager who, in trying to help mitigate an overloaded work queue, pushed back with management. To sum up this manager’s argument, our team of “creatives” couldn’t just turn creativity on and off like a faucet. It was a well-meant, but ultimately flawed, position. As much as we romanticize creativity, it is a process, not a random lightning strike. That said, you can create the logistics necessary to spur on that lightning. Jacobs gives several simple ways through which we can kick-start creativity’s nirvana state: flow. First coined by Mihaly Csikszentmihalyi in the 1970s, flow—also known as being “in the zone”—is a mental state during which a person is fully immersed in an activity. It is often accompanied by feelings of focused energy and deep enjoyment. When experiencing flow, our work is easier and more productive. Don’t multitask. The American Psychological Association reports that multitasking can lower your productivity by as much as 40%. Every time we focus on something else, our “flow gauge” drops to zero. Since flow is a building process, interruptions are like a hard reset on progress. Instead of working creative undertakings in alongside other tasks, narrow your focus to a single effort and dedicate yourself fully to it. You may not reach flow, but you’re more likely to produce good work this way. Breath and relax. It may sound simple, but the way we approach work physiologically can greatly affect our success rate. Much of writer’s block is based on anxiety (impostor syndrome), so start from a place of calm. Don’t drag your baggage through the creativity process and you will more easily slip into an efficient creative state. Do something different. Once the creativity process isn’t working, it likely won’t magically start working by doing the same thing over and over. As the adage goes: “Insanity is repeating the same mistakes and expecting different results.” Instead, completely decouple from the non-functioning attempt. Take a shower, or a walk. Heck, Jacobs even suggests taking a nap to reset of your brain (I can’t wait to try that one out). By flipping the script, you can re-approach achieving flow unfettered. Change your workspace. Much like the previous point, sometimes it isn’t your mental state when beginning a task, it’s your physical state. Jacobs shares that she has a place for coming up with ideas, a different space for hammering out writing, and so on. Spicing up your location can reinvigorate a stymied mind. If you have a standing desk, you can easily shift your perspective without requiring two work spaces. But, don’t be afraid of leaving your “work desk” and seeking out a better place in which to get work done. Jacobs’ final point is that our brains are hardwired to be creative, positing that it takes more effort to block creativity rather than harness it. Knowing this, one can set the proper inner expectations of success, instead of focusing on the things than can stand in the way. This is a constant effort, but with heightened self-awareness, you can be prepared next time you feel blocked creatively. You can listen to the interview with Denise and Chris that inspired this blog post via Soundcloud below or on the original episode page for Episode 136 of UX Podcast. Denise’s book Banish your inner critic is now available. As is Chris Noessel’s Designing Agentive Technology. John is an English major turned UX developer turned Project Manager. His roots in writing and literary analysis help him on a daily basis as a web professional. With a keen interest in UX and human psychology, John prides himself on being able to see the forest, the trees, and the footpath forward when building digital products.